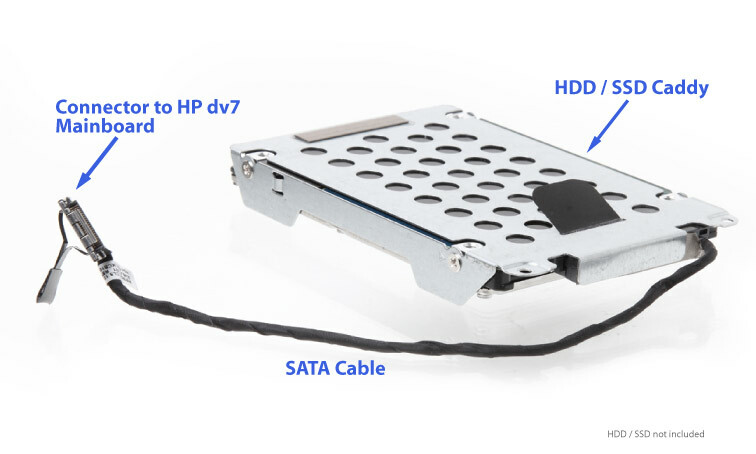 Add a Second (or Third) Hard Drive / SSD to your HP Envy 17t, M7 -Jxxx, -j000, -j100 series laptop using your laptop's optical drive bay. 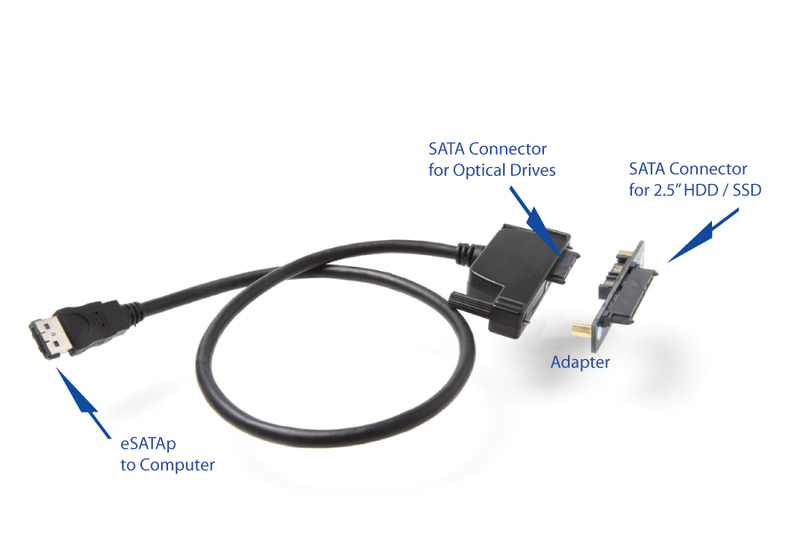 Your laptop has two internal 2.5 HDD / SATA drive bays. 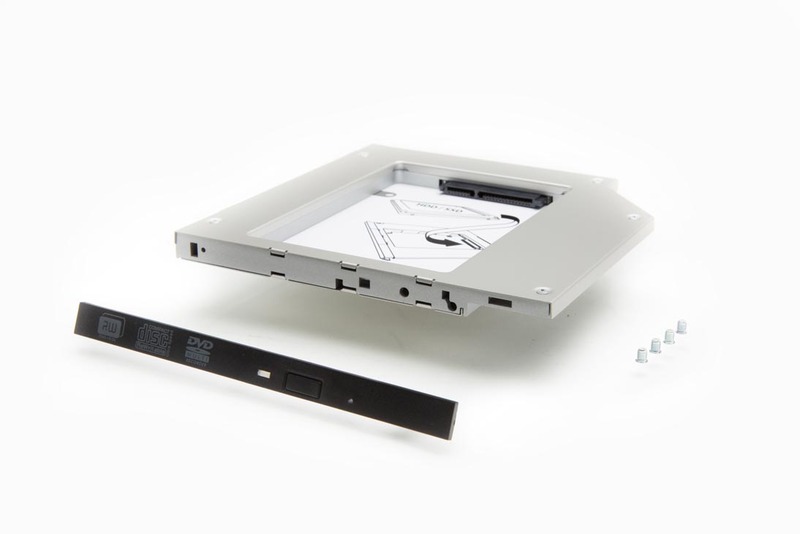 If both of those drive bays are already occupied/used, you can add a 3rd drive in place of the optical drive. 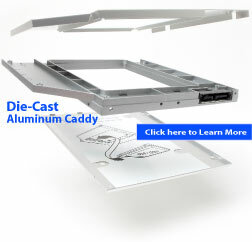 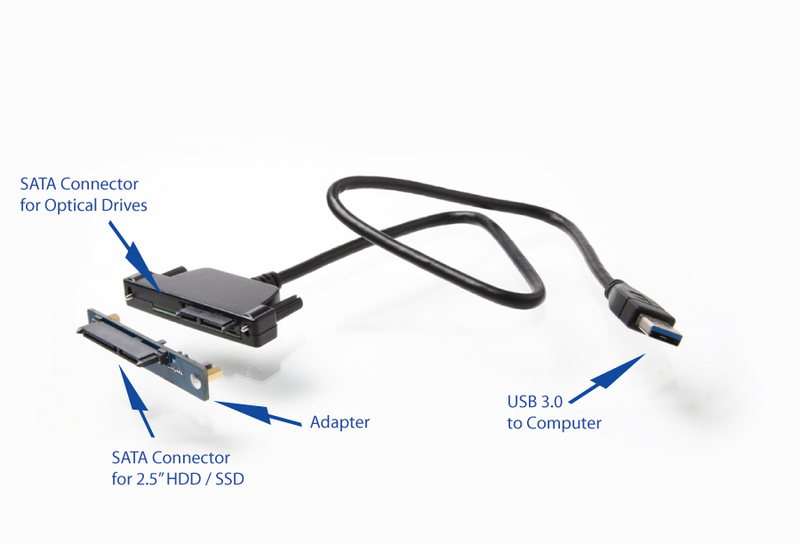 Add it as a second or third hard drive in the laptop in lieu of a SATA Optical drive.